Prospecting for oil begins with seismic soundings. The echoes are computer processed into images that reveal much about the earth's geological history. 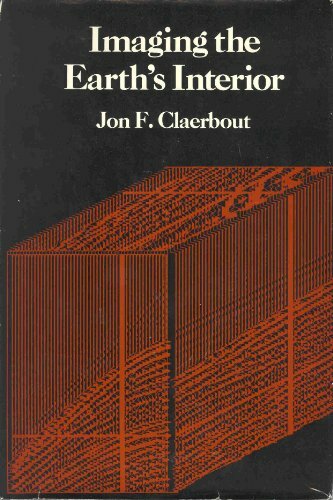 "Imaging the Earth's Interior" describes the image-making process. Professor Claerbout was the first to use the wave equation of physics directly in the image-making process, and his finite difference implementation quickly became an industry standard. It is intended for students entering earth sciences from other areas, earth science professionals, and professionals in other fields in which waves and images are studied. It is important for geologists to be aware that the usual multivariate statistical techniques are not applicable to constrained data. It's also important to have access to appropriate techniques as they become available. This is the aim of this book.